San Francisco based artist Mah-Ze-Tar is about to end his Japan Tour, where he is having a series of concerts to present his latest full album, Liquid Lotus. The young rising artist who can play almost any instrument he wants (he plays a dozen instruments including the sitar and oud), delivers an incredibly spacey performance in Liquid Lotud, a work inspired by a myriad of traditional cultures and melded into modern sounds, which brings a highly appealing and unique feel to listeners who are transported into a full sensory experience. 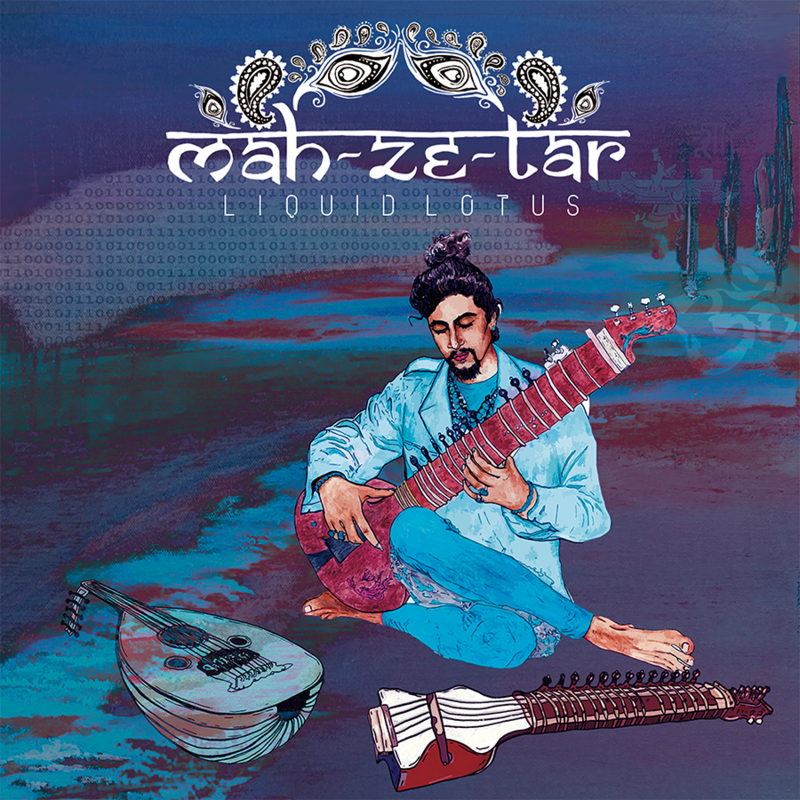 Liquid Lotus gracefully introduces Mah-Ze-Tar to the music scene, and we are most definitely going to follow his evolution in the coming years, as he embodies the essence of what an artist should be; a builder of bridges between cultures.